26 February 2013, Singapore - ESSEC Business School marked the start of the construction of its new Asia-Pacific campus with a groundbreaking ceremony at Nepal Hill. 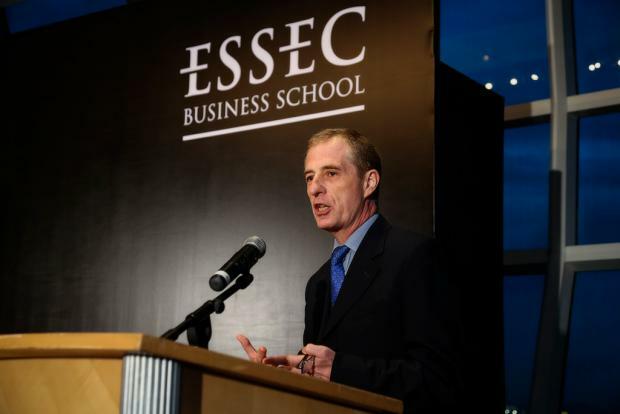 In conjunction with this auspicious day, ESSEC organised an International Forum gathering more than 100 senior leaders from global multinationals, governments and, large local and regional organisations. Minister for Education, Mr Heng Swee Keat, opened the Forum at the National Library Building.